The world’s leading workforce management software now works everywhere in the world. Let employees remotely clock-in and out using their mobile device with Tanda’s GPS-enabled mobile app. 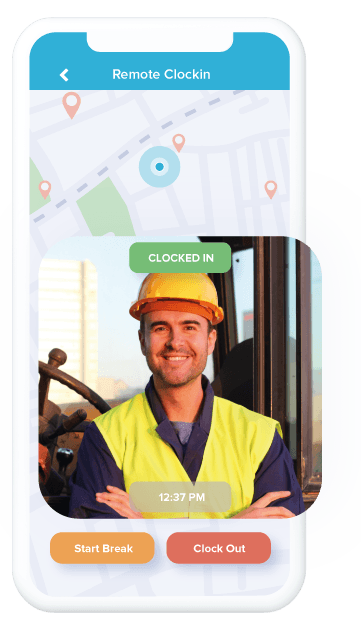 From subcontractors on field work to company drivers on the road, the GPS Clock-in App lets everyone to clock-in right from their mobile device. For the fast-paced business, multiple sites need to be checked everyday. 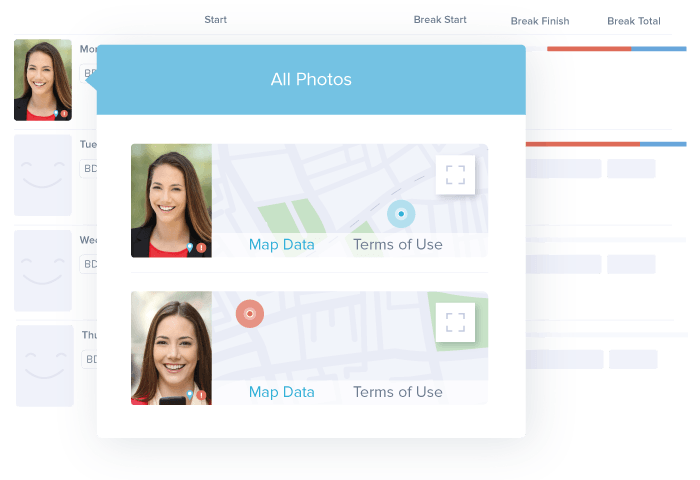 Managers will easily know where staff are with Tanda’s photo-verified clock-in system. 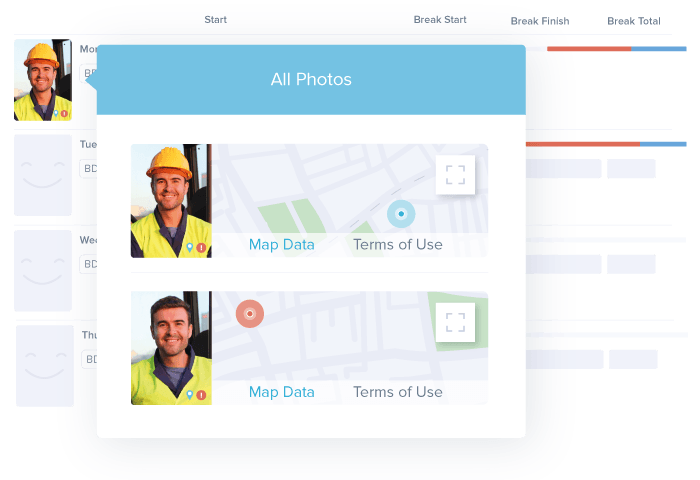 Timesheets automatically sync GPS locations of all clock-ins and outs, so there’s no room to worry about the whereabouts of employees. Scheduled multiple staff who travel from one site to another? The GPS Clock-in logs the longitude and latitude of all records, showing you their exact location in a glance. For industries like construction, pay rates can get tricky. 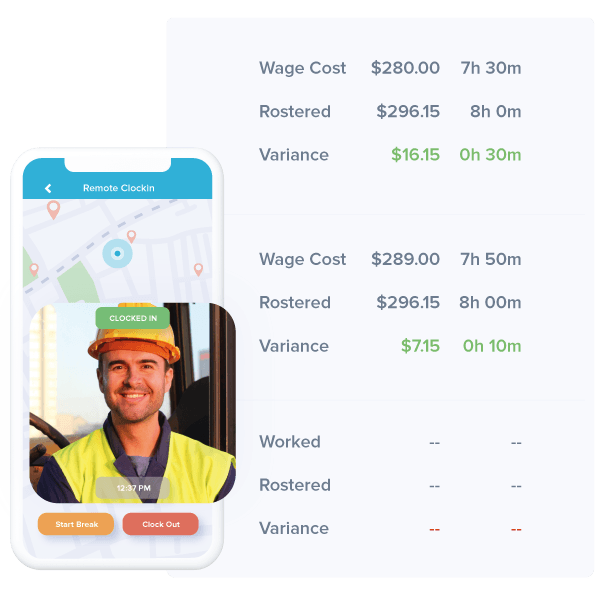 With Tanda, employees’ GPS clock-in data automatically assigns pay rates depending on registered location, saving you time and admin work in computing pay.